Considering the next step in your career? Looking for development advice and inspiration? 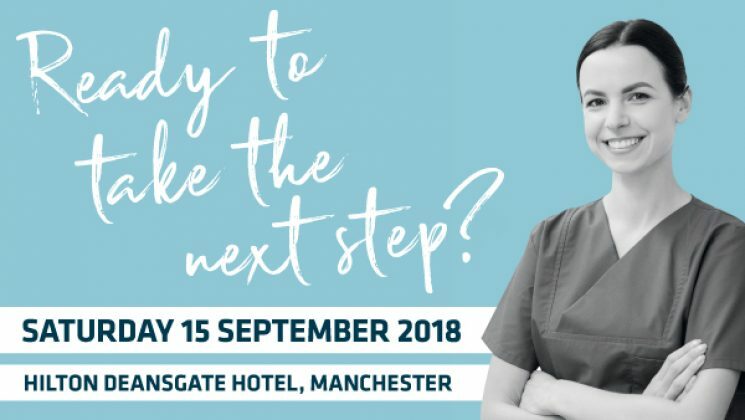 We’re taking our Nursing Times Careers Live job fair to Manchester for the first time in 2018. Whether you’re a qualified nurse or student just getting started, our event is the perfect opportunity to take charge of your career and set goals for the future. Meet employers face-to-face: our exhibitors will be arranging interviews with you on the day and you could even walk away with a new job! Let us make a fuss of you: lunch will be provided for free on the day, there will be prize draws taking place to win over £750 worth of prizes and free cocktails in our launch party from 15:30 – you deserve it! The event takes place on Saturday 15 September at the Hilton Deansgate Hotel and tickets are free. Sign up today and take the next step on the ladder to your dream career. 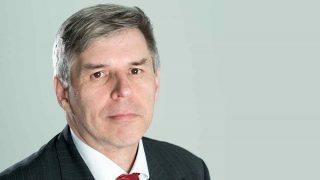 UNISON represents the whole nursing family, including nurses, midwives, health visitors and healthcare assistants.